Comments: This salvia is well adapted to beds in full sunlight that have a well drained soil. Blooming is over an extended period from spring until the first frost. 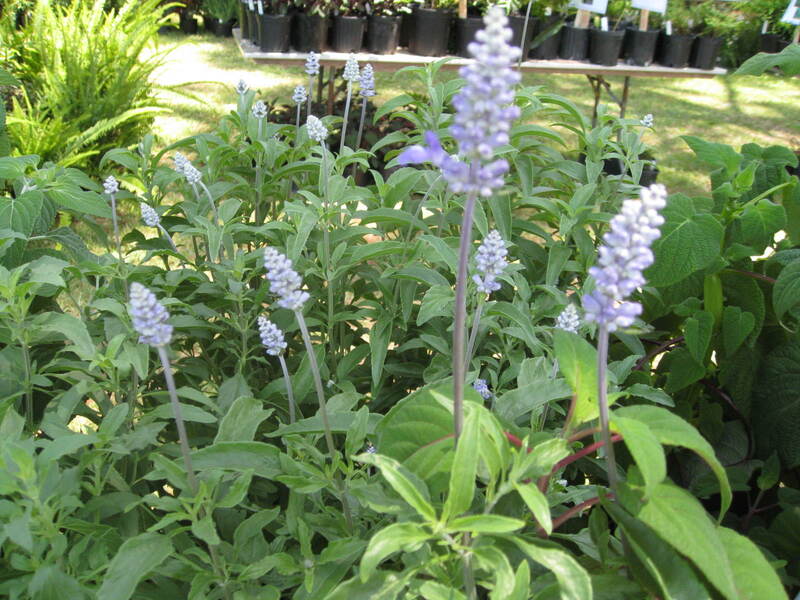 In areas of the country with hard freezes this salvia is normally grown as an annual. It will return on site with light freezes.